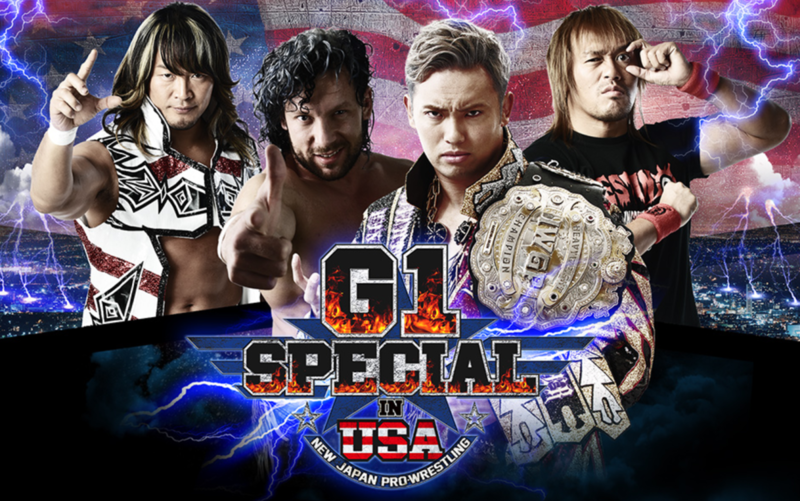 New Japan Pro Wrestling's much-anticipated July 'G1 Special In USA' events in Long Beach, CA, sold out shortly after they went on-sale Saturday even with no official card announced. The two shows, set for July 1-2 at the city's Convention & Entertainment Center, were paired with meet and greets which are also sold out. The arena will be set up for just over 3000 fans with ticket prices ranging from $30-$150. Dave Meltzer previously noted that the show will start at 5 PM local time which could indicate a live airing on AXS TV. Meltzer wrote, "I haven’t heard that they are broadcasting these shows but it has definitely been talked about with the idea of the first night going live with Jim Ross and Josh Barnett doing the show." While no talent for the show has been announced, expect the big stars of the promotion (Okada, Naito, Kenny Omega, Tanahashi, etc) to be in attendance.